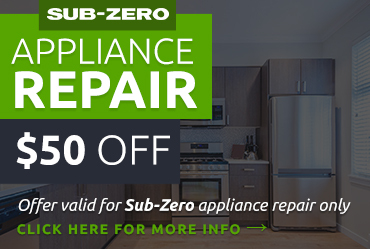 While Sub Zero refrigerators are definitely one of the most reliable high-end appliances you can buy, even a Sub Zero refrigerator may need repair from time to time. 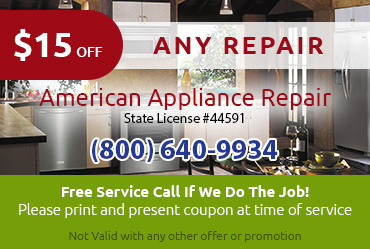 Fortunately, getting the Sub Zero refrigerator repair Chino CA that you need is easy when you trust American Appliance Repair to help you. 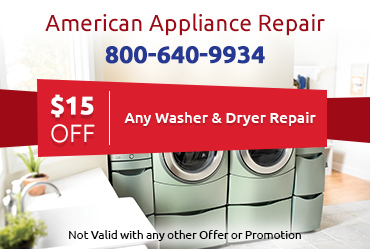 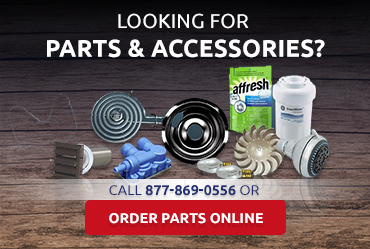 Our goal is to provide same-day repair service to every customer whenever circumstances permit.